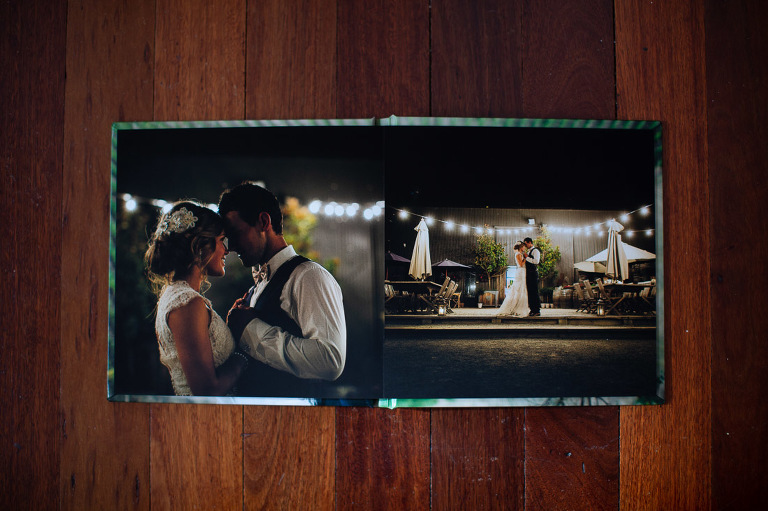 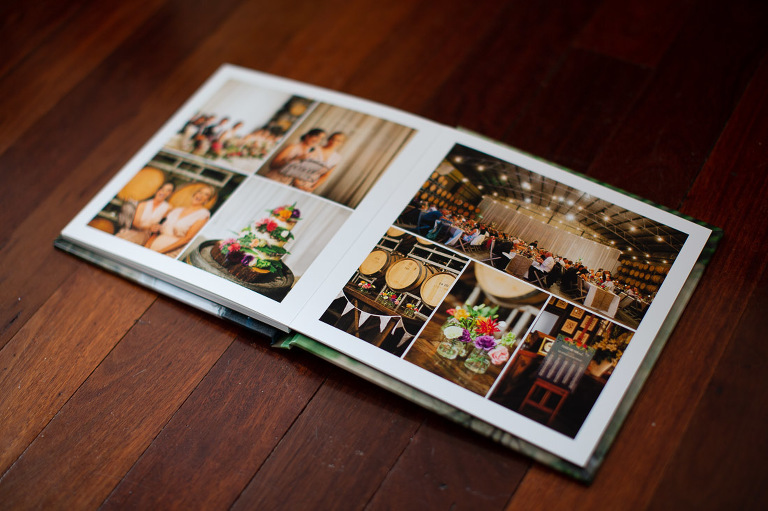 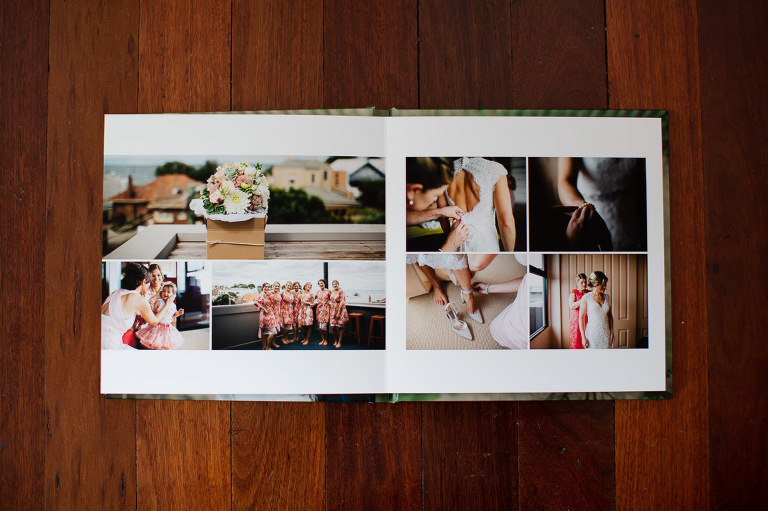 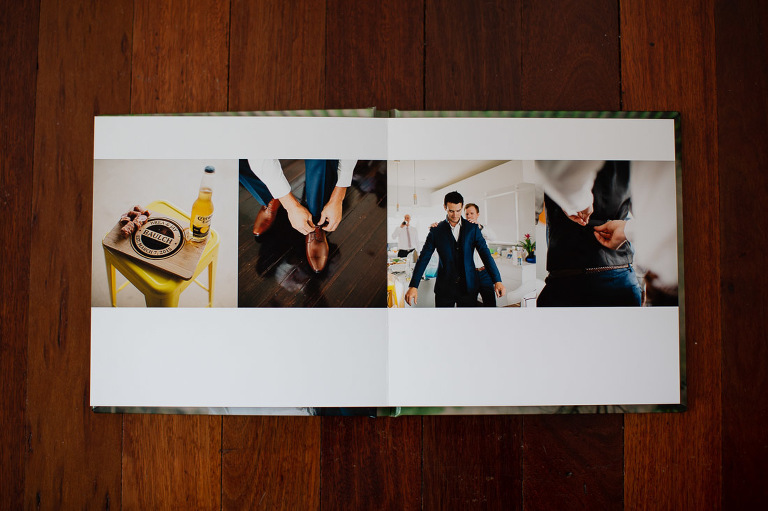 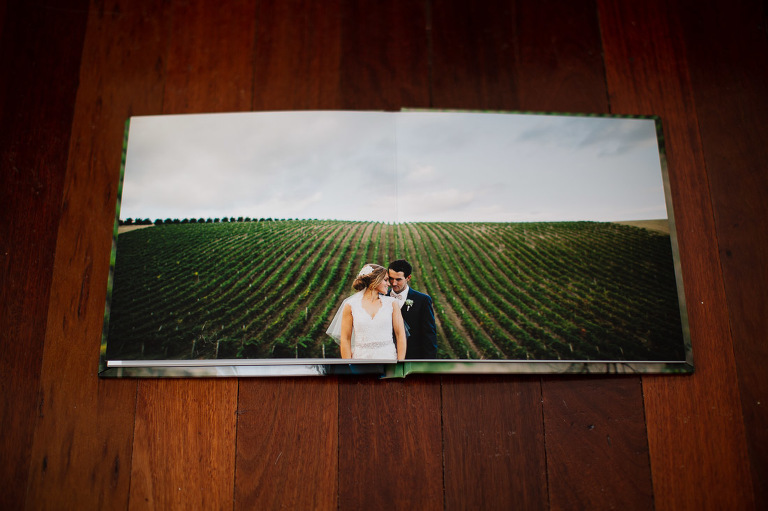 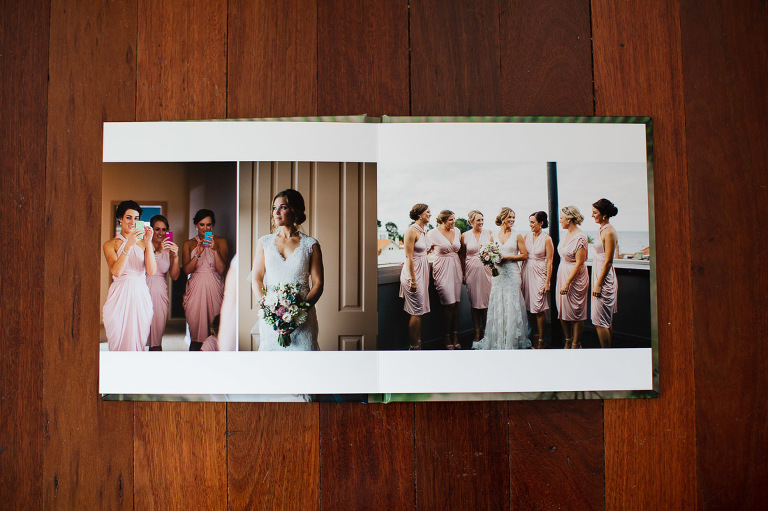 I offer a wedding album as another option. 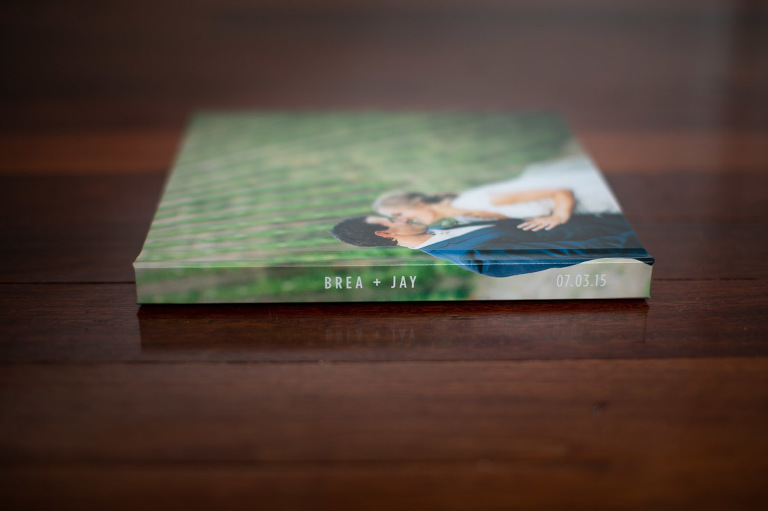 Your album will be individually custom designed by me. 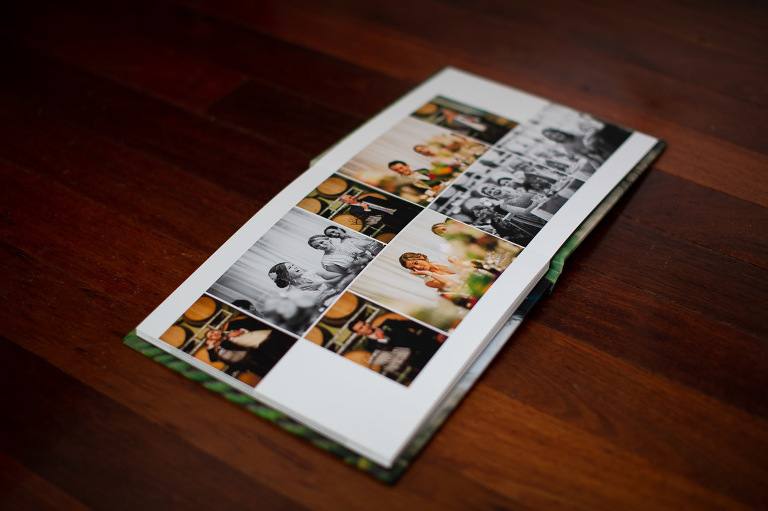 Printed on fine art, museum quality paper with vibrant and vivid archival inks rated to last generations without discolouring, yellowing or fading. 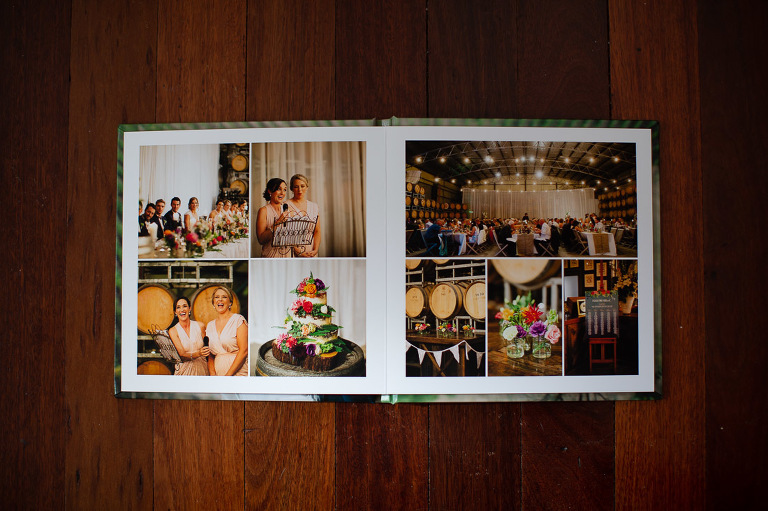 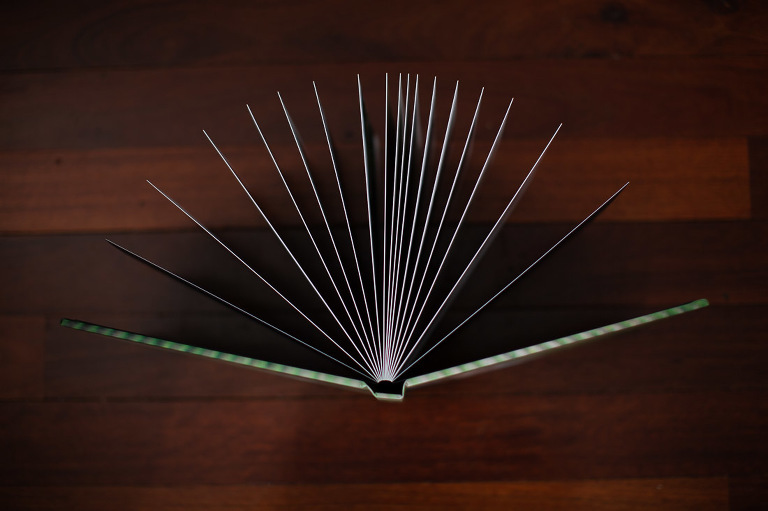 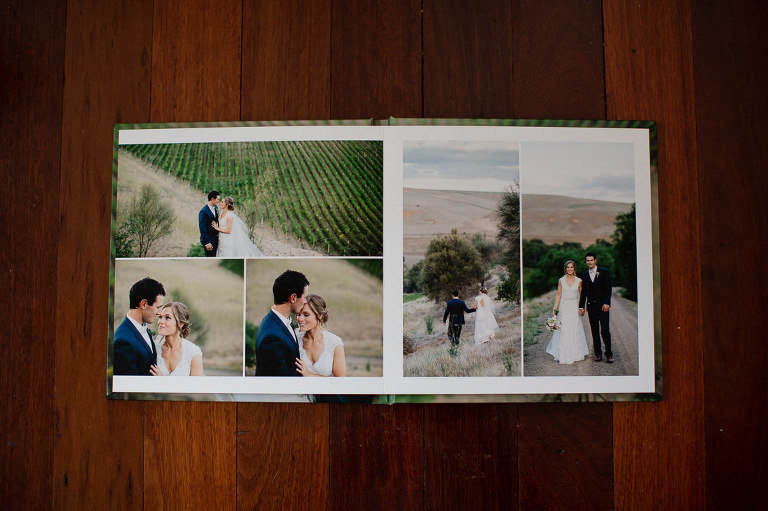 When you open up your album you see a full panoramic display of your images. 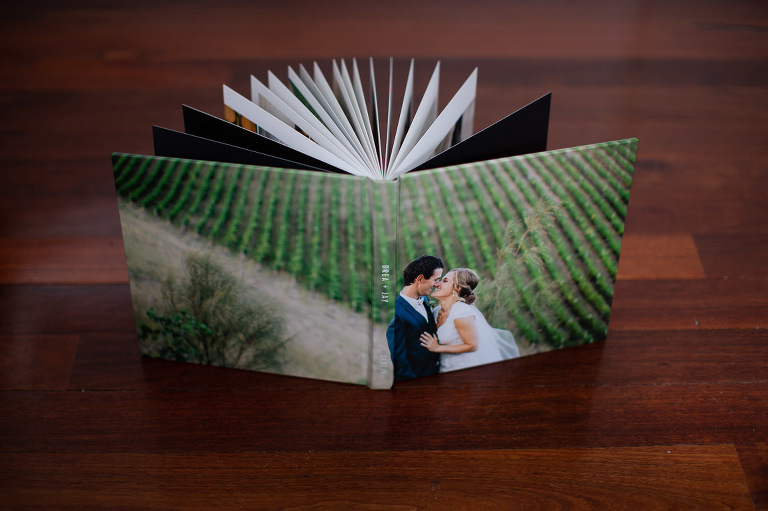 Because they have no cuts or gutters in the binding, your images display without any distractions.